EASE 2017 is over and you can remember it's best moments in photos! 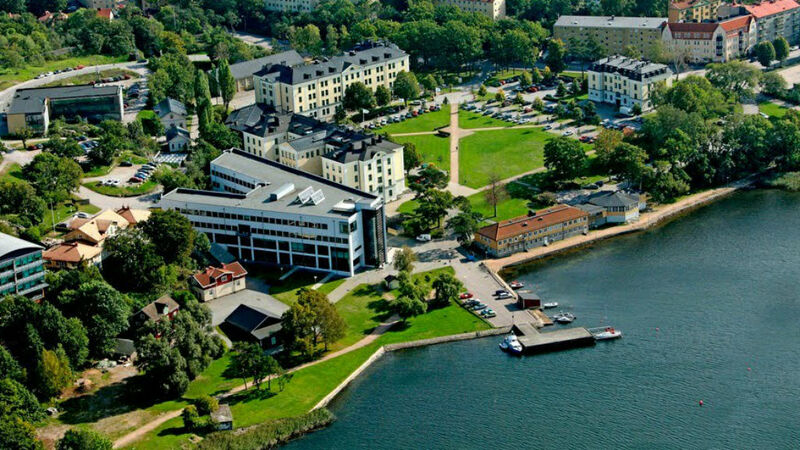 The Evaluation and Assessment in Software Engineering Conference (EASE) is one of the premier venues for academics and practitioners to present and discuss their empirical software engineering research (ESER) and their application in practice. 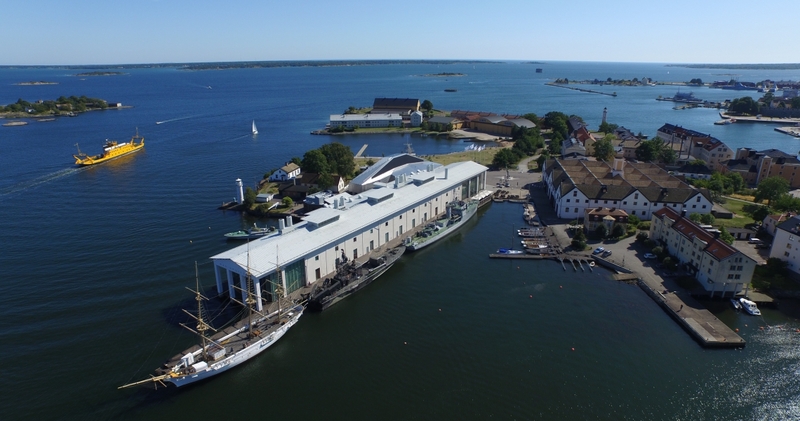 The 21st edition of EASE will take place on the 15th and 16th of June in Karlskrona - Sweden, hosted by the Blekinge Institute of Technology (BTH). BTH’s focus is on applied research and it has a track record on world-class and funded research collaborations with industry in a diverse range of areas (e.g. Software Engineering, Computer Science, Sustainability, Healthcare). Hosting the 21st EASE Conference at BTH will provide a wonderful opportunity for academics and industry to share view and exchange ideas relating to ESER.